We have over 18 years of industry experience providing our customers with the most modern and advanced systems at the best price! Our Alberta & BC certified Designer and Installer will help you make all the right choices to ensure you the best system at a price that won't break the bank and be covered under a full warranty! We carry a wide variety of replacement parts and are available for emergency call outs 24/7. Great to work with. 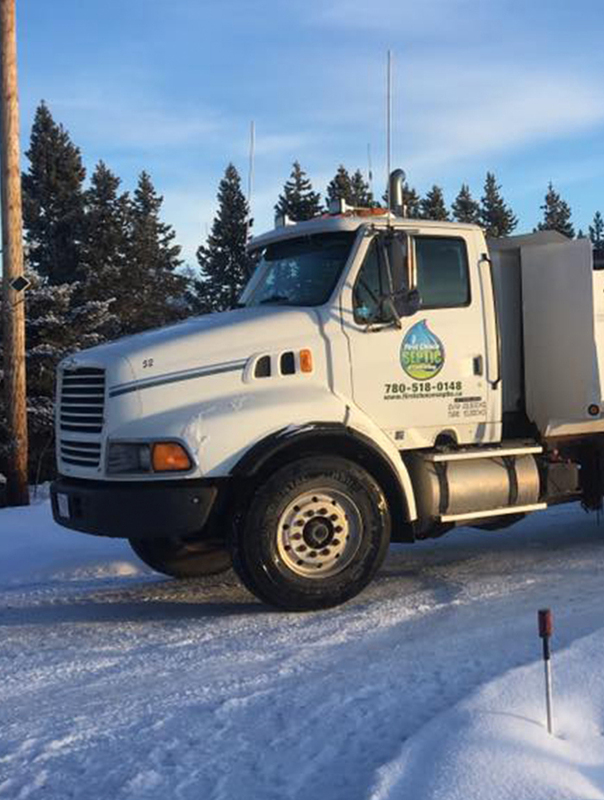 1st Choice is the only company I will use and recommend for any septic system maintenance and repair. Great work from a trusting individual running the company. Couldn't find better if I tried. We found ourselves in need of a new septic mound, Ben diagnosed the problem built a new one for use, kept to his quote and timeline. Awesome job and the inspector was happy too! 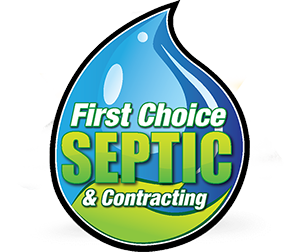 © 2017 First Choice Septic and Contracting. All Rights Reserved. | Website Design: Fresh Pixel Design and Branding Inc.